Medical Transcription is an area where transcription star is always aware that RIGHT HEALTHCARE NOT MORE HEALTHCARE has come to acquire enormous good-will, thanks to our extensive experience in this highly specialized field. From our humble beginnings as a US-based local transcription company, we have now become one of the largest Transcription companies in North America, providing quality outsourced medical transcription services to clients (about 30 satisfied customers) around the world. Our services from streams as diverse as Cardiology, Radiology, Orthopedics, Oncology, Gynecology and that is just the tip of the iceberg, and many more. 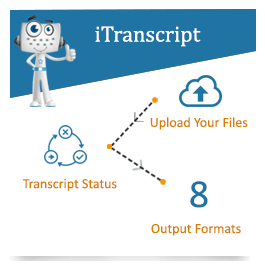 our commitment and expertise along with Our use of the state of the art hi-tech transcription process infrastructure and well-trained transcriptionists. (This link will assure you about our human resources qualifications --> HIPAA medical) All our transcriptionists are Certified Medical Transcriptionist (CMT) awarded by AHDI. see to it that we do not compromise on quality standards, in our quest to deliver cost-effective transcription services, over the years operating from far-away locations. 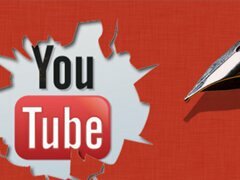 We offer toll-free phone dictation services, which comprises of state-of-the-art facilities like Digital recorders, Computer based dictations etc. We have now become one of the largest Transcription companies in North America, providing quality outsourced medical transcription services to clients around the world. 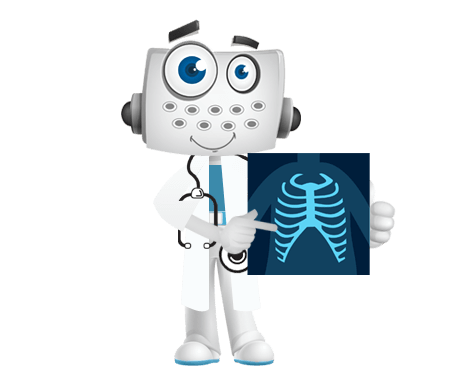 To be more precise we are handling important medical transcription types with specific areas of need under Radiology, Emergency Medicine and Plastic surgery, are available on our site . The overall feedback is very satisfactory and has kept us on our toes and urging us to keep pace with the fast moving trends in latest technology, what with the advent of high density usage. Now, it is common knowledge that there is 'n' number of transcript length measurement units in the market. These include gross line, 70-characters, 65-character gross line, 55-character gross line or word page (this may include spaces or not). Another way of costing is based on dictation length per hour or per minute measurement unit. Reliable sources have confirmed that these measures tend to vary to values as high as 40% for the same document, which means that choosing the correct quantity measurement is an act that has a significant bearing on your transcription costs and thereby on your bottom lines. Another pricing parameter is the accuracy guarantee that the client requires. This involves whole hearted budget oriented o-operation with Doctors/providers and work out the service that best suits their budget and needs. 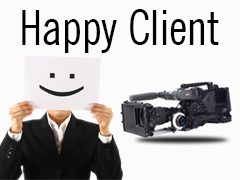 Per line: in-house:40 cents and Outsource: 8.5 cents. 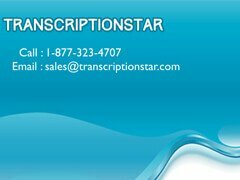 Our robust transcriptioning infrastructure and well-trained transcriptionists see to it that we do not compromise on quality standards, in our quest to deliver cost-effective transcription services, operating from far-away distances. At the same time, as a part of the outsourcing community, we have been at the receiving end of criticism regarding quality and data security issues. Although we perceive such criticism as a means of self-improvement, we have noted that many of the companies that aired their concerns about issues involved with outsourcing in transcription were themselves doing the same to cut cost.